It took me quite awhile to get into this book. Every time I started to read it, I wouldn't get very far. I was re-reading the first 30 pages over and over. I had no idea what was going on. 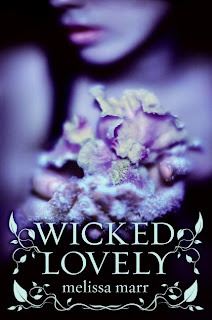 If you are looking for something different in the fantasy world, I'd definitely recommend Wicked Lovey!